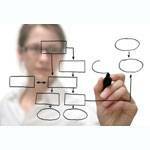 Those who want to enhance their project management skills and better manage projects of all kinds. 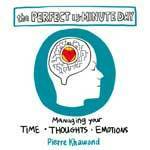 This revolutionary workshop tackles today’s workplace challenges by introducing mindfulness, demystifying it, and translating it to simple techniques that you can easily incorporate into your daily work life through the use of a journal, a timer, and a method, to help you skillfully manage through the most demanding work environments. 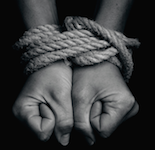 The No More No More Program launched by Social Impact and Innovation at UC San Diego aims to raise awareness of Human Trafficking through conversation and a theater performance by kNOw MORE! 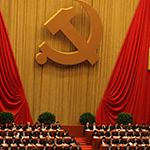 The upcoming 19th Party Congress in China, considered to be President Xi Jinping’s “midterm,” is fraught with risks and challenges for him. Leading experts on Chinese politics and economy will discuss this topic. 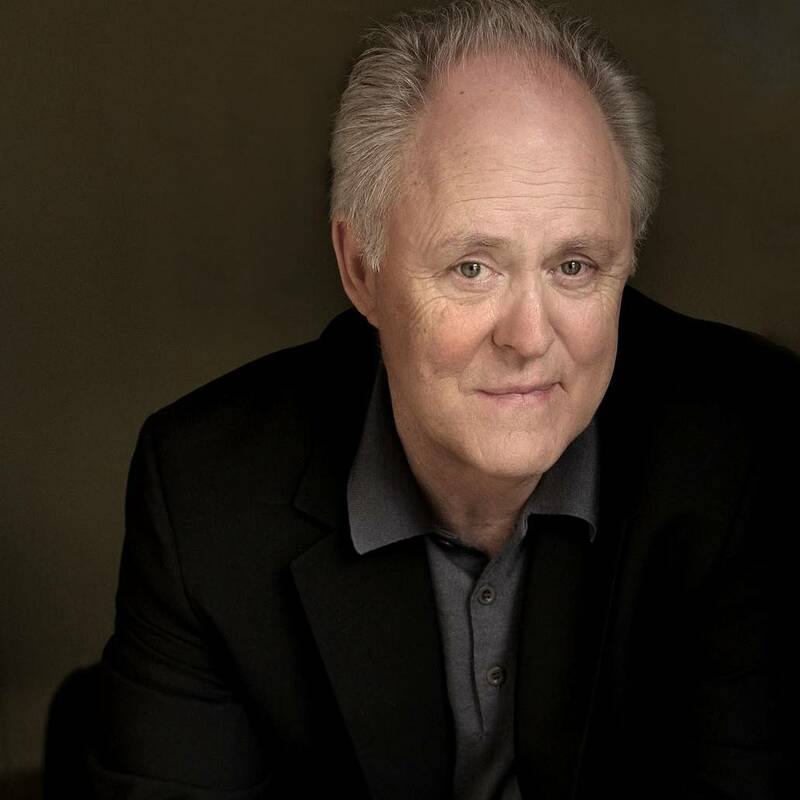 Join us for a conversation with actor and author John Lithgow and Peter Gourevitch, distinguished professor emeritus of political science at UC San Diego.